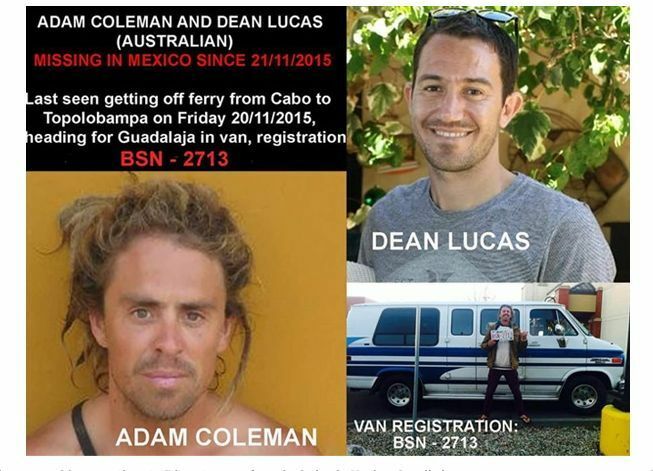 Dean Lucas and Adam Coleman, on a surfing trip in Mexico, are believed to have been killed in Sinaloa, a state known for its powerful drug cartels. 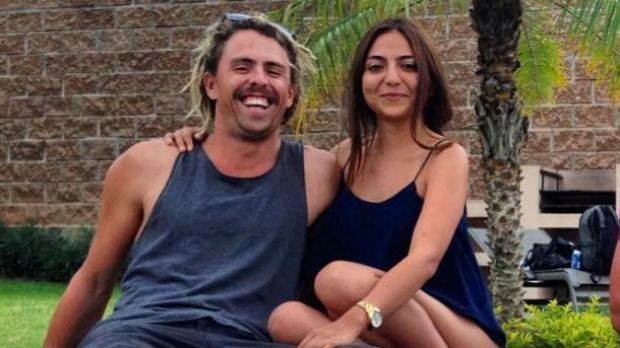 Two Australian surfers are believed to have been murdered while searching for “crazy waves” in a region of Mexico notorious for its powerful drug cartels. 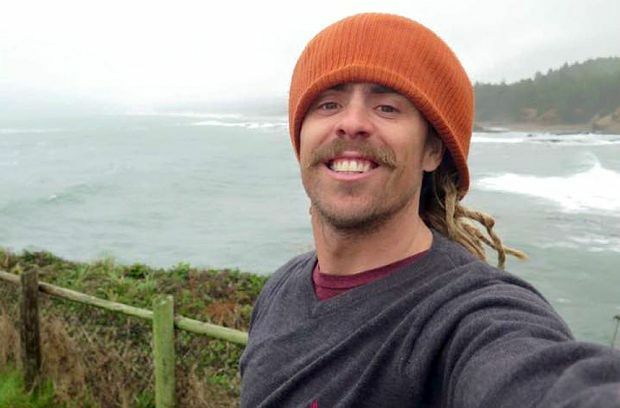 Dean Lucas and Adam Coleman, childhood friends who were both 33-years-old, were living in Canada and travelled to northern Mexico for a surfing trip but have not been heard from since November 20, when they were seen buying a map at an all-night convenience store. 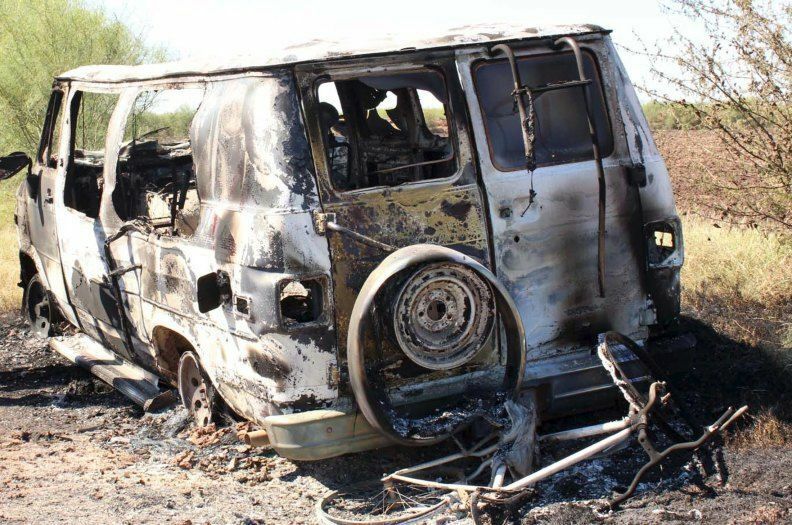 The girlfriends of the men fear that a burnt-out van found in the coastal state of Sinaloa – reportedly with two charred bodies inside – matched the blue-and-white Chevrolet campervan being used by the pair as they camped and surfed during a trip from the town of Topolobampo to Guadalajara. 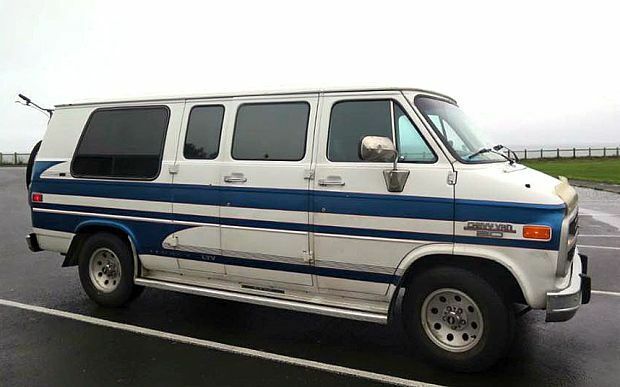 The burnt-out van was discovered at 10.30am on November 21, about 120 miles from the convenience store. 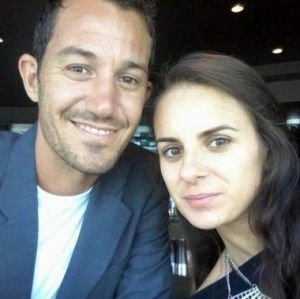 Josie Cox, the girlfriend of Mr Lucas, said the men were confident surfers and “may have gone in search of waves in remote villages close by”. “They are incredibly keen surfers, very talented surfers, they love finding crazy waves all around the world, much to my frustration sometimes in the past with Dean, dragging me to random spots,” she told The West Australian. Ms Cox, who is from London, said on social media that she was travelling to Mexico “to get some answers". "I definitely don't doubt that there's something that's happened, something that we should be worried about," she said. 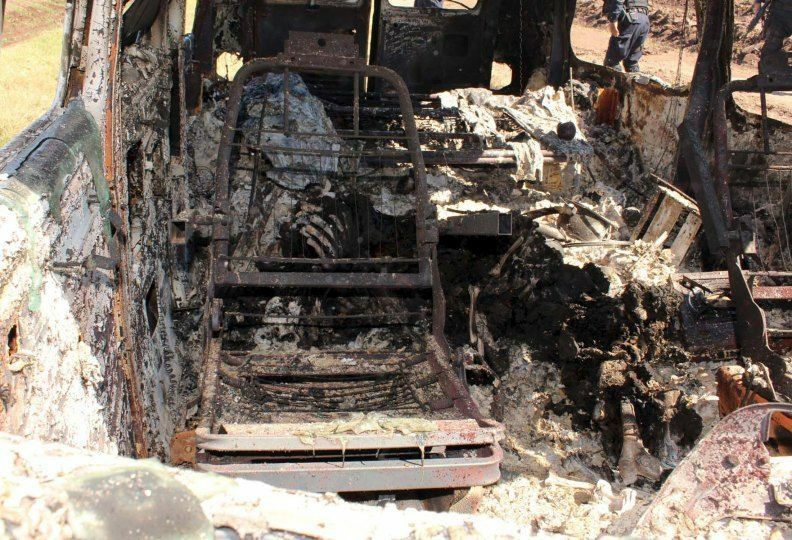 Authorities in Sinaloa said the bodies were heavily charred and identification would take further time. Ms Cox is travelling to the state capital of Culiacan with Mr Lucas’s dental records and Andrea Gomez, the girlfriend of Mr Coleman, is bringing “pieces of dreadlocks” to assist with the DNA identification. 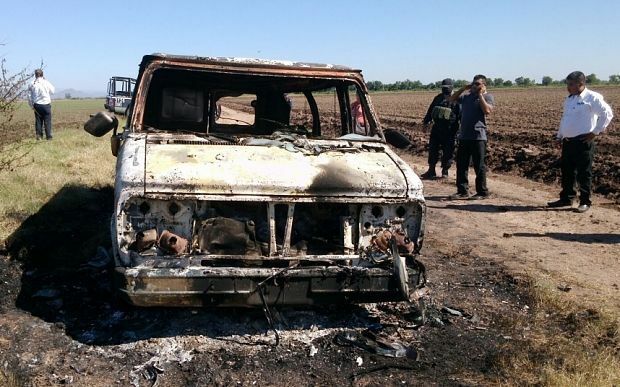 But images of the burnt-out van in Mexico suggested it belonged to the men. "[It's] most likely theirs but I'm keeping positive it's not," Ms Cox told ABC News. 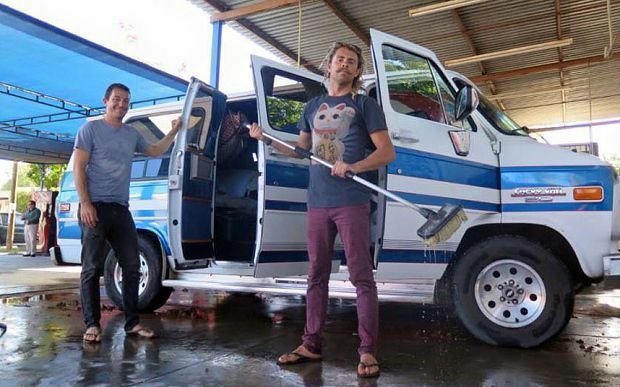 The pair of avid surfers spent fifteen years travelling around the world and both speak Spanish. Visitors to Sinaloa are warned to exercise caution and avoid leaving major roads. The drug trade has led to high levels of violent crime but there is also a risk of rural kidnapping and thefts, which are not necessarily drug-related but are more likely in remote areas and on quiet roads. 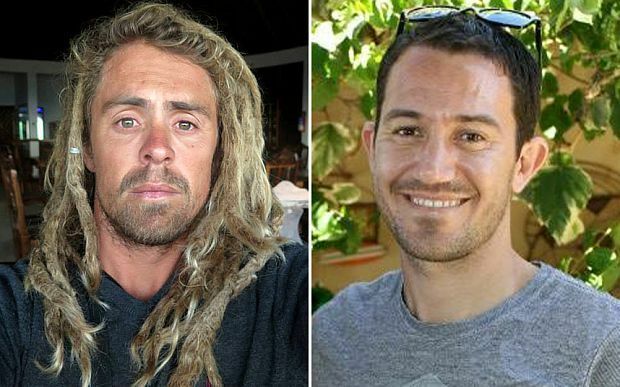 The families of the men are travelling to the region and released a statement saying they held “deep fears” about the fate of the pair. 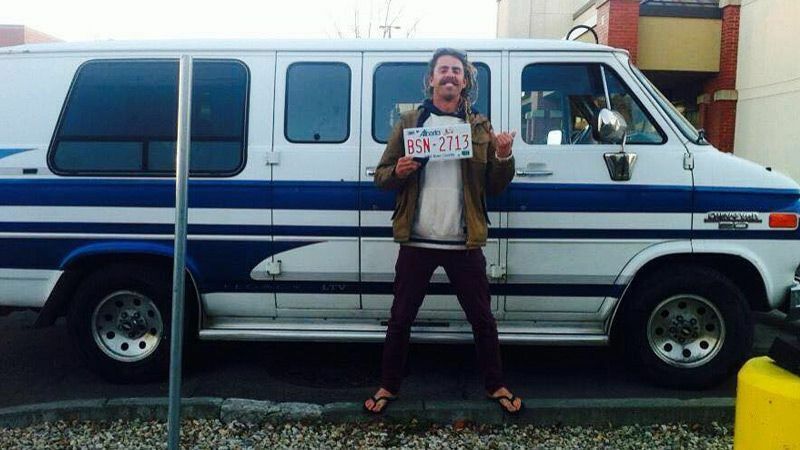 "He has gone to surf a bigger wave, I'll always miss you son," Zenandy Cattermole, Mr Coleman’s mother, said on Facebook. 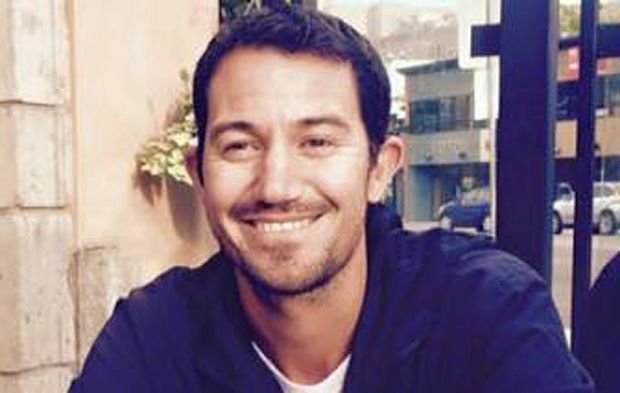 "Our son's life has left us, but they will be with us forever in our hearts." Ms Gomez, who is Mexican, said the pair may have rushed to reach Guadalajara, where she planned to meet them. "They hurried to get here and I think they travelled by night," she said. Belived murders? hmmmmm... I bet for really murdered. For sure, Muslims countries AND Mexico, are not some places I will spend holidays. LMAO....yep, that's just common sense. Poor guys, didn't have much apparently. Or, they have never seen DR! They totally asked for this. RIP, but really now, how stupid can ya get? I've been looking....but so far nothing. Swallowing too much salt water causes stupidity, I guess. I live in Northern California - you can't go roaming around wherever you want up here, either. You can go missing and never be found. That's how shiz is and always has been. I've actually lived a good part of my life in Culiacán, Sinoloa. It's a big state on the west coast of mainland Mexico. Very beautiful.